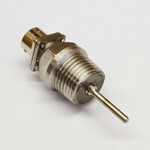 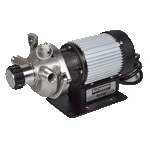 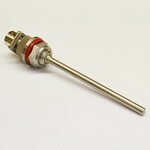 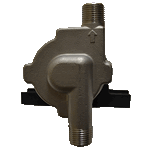 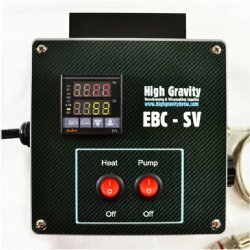 Choose the appropriate BrewEasy Adapter Kit for the system batch size. 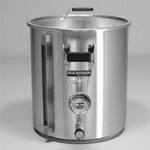 For the 5 Gallon BrewEasy™ you will need the 7.5 Gallon BoilerMaker as the Mash Tun. 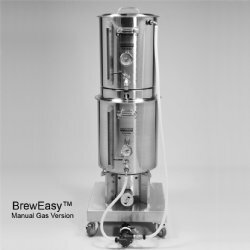 For the 10 Gallon BrewEasy™ you will need the 15 Gallon BoilerMaker as the Mash Tun. 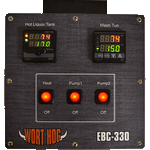 For the 20 Gallon BrewEasy™ you will need the 30 Gallon BoilerMaker as the Mash Tun. 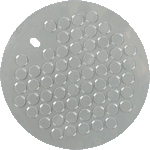 If you already have the Boilermaker Brew Pot you can just order the false bottom. 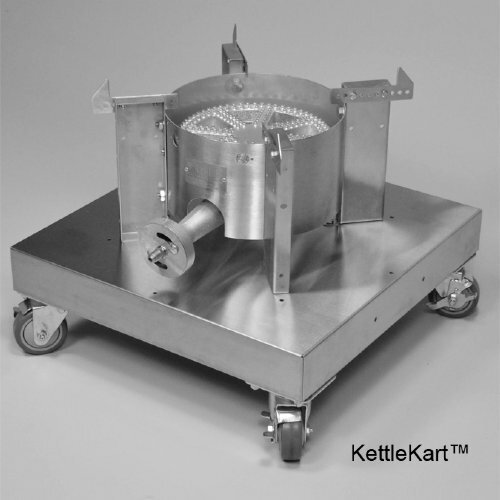 All vessels are G2 Boilermakers except 30 Gallon size. 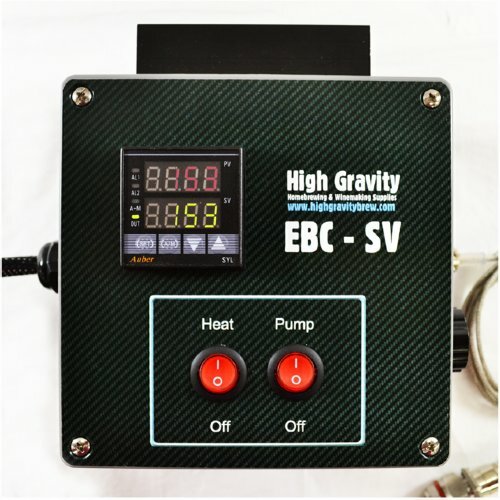 Please note: The prices listed include shipping and handling charges. 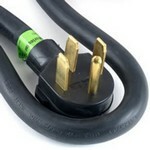 Click on "More Details" to view the charges. 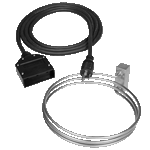 Click here for Shipping Policy. 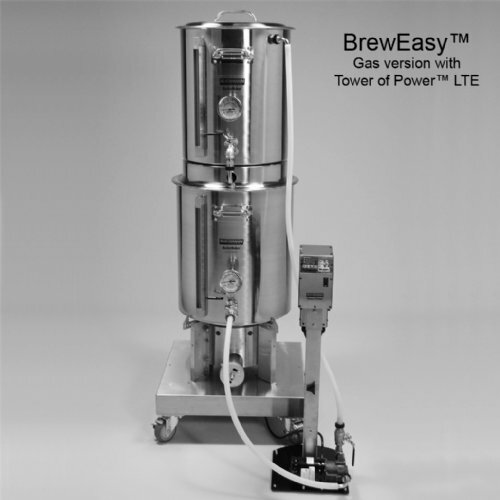 For the 5 Gallon BrewEasy™ you will need the 10 Gallon BoilerMaker Brew Pot. For the 10 Gallon BrewEasy™ you will need the 20 Gallon BoilerMaker Brew Pot. 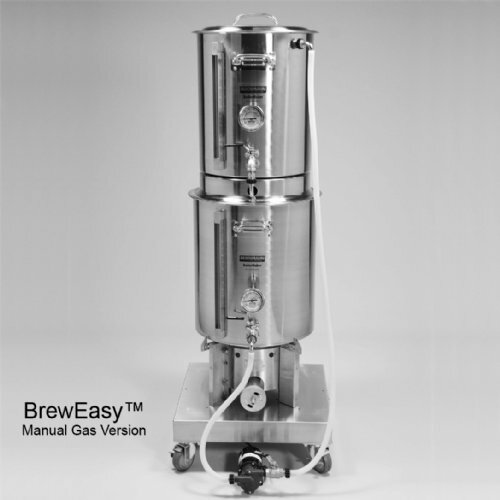 For the 20 Gallon BrewEasy™ you will need the 30 Gallon BoilerMaker Brew Pot. If you already have the Boilermaker Brew Pot you do not need to make a selection. 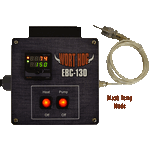 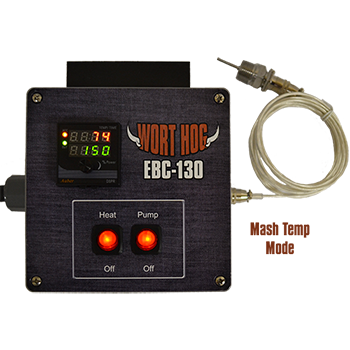 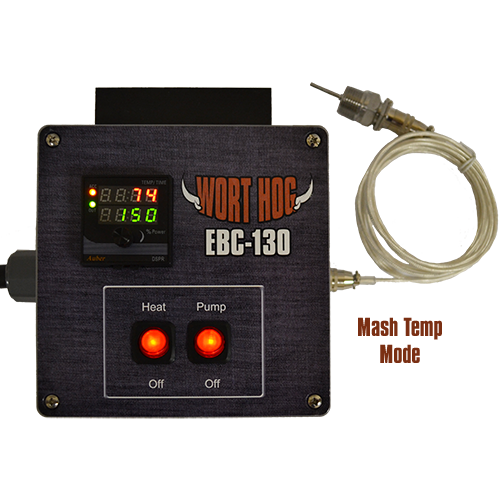 If you selected the EBC-SV or Wort Hog EBC-130 to control your BrewEasy System you must select which plug and probe you would like with the controller. 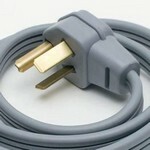 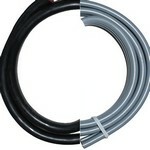 You can also request additional cord length if desired.